How to hand letter K in uppercase and lowercase in 26 different ways. This is intended to be the free weekly practice sheet for members of my Insider Scoop. 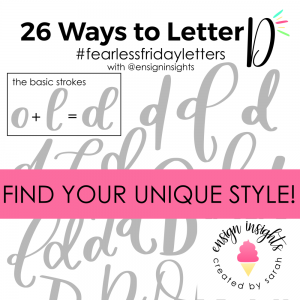 You can sign up by clicking the link in the header of this page. 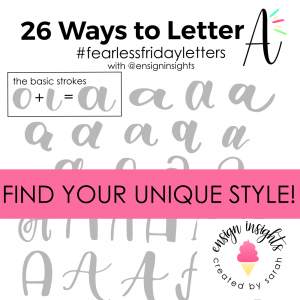 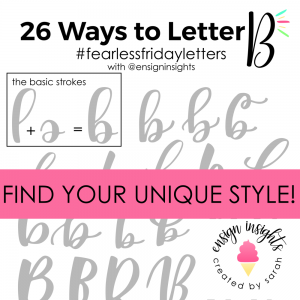 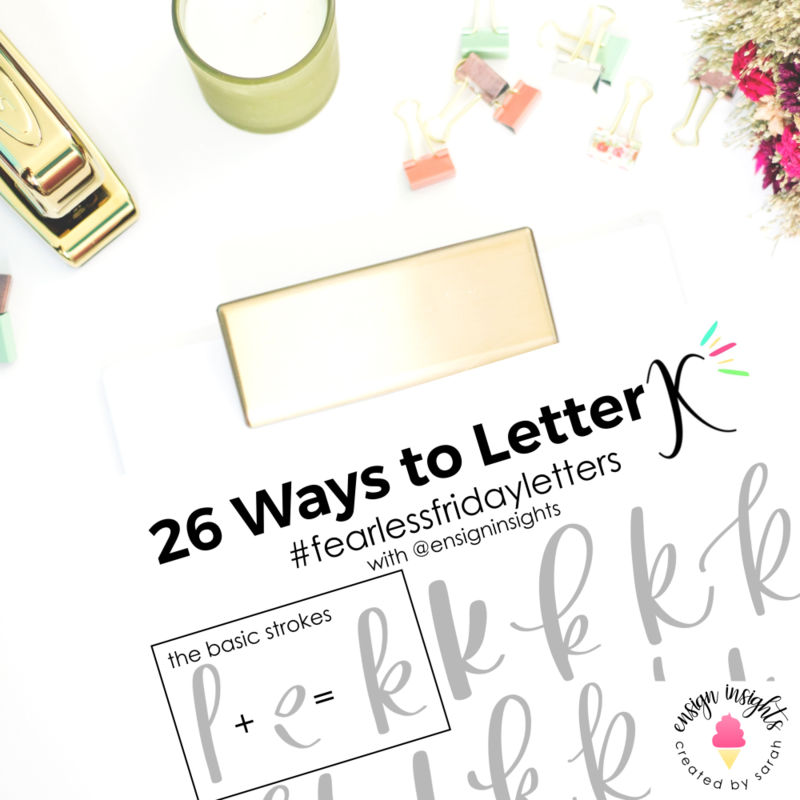 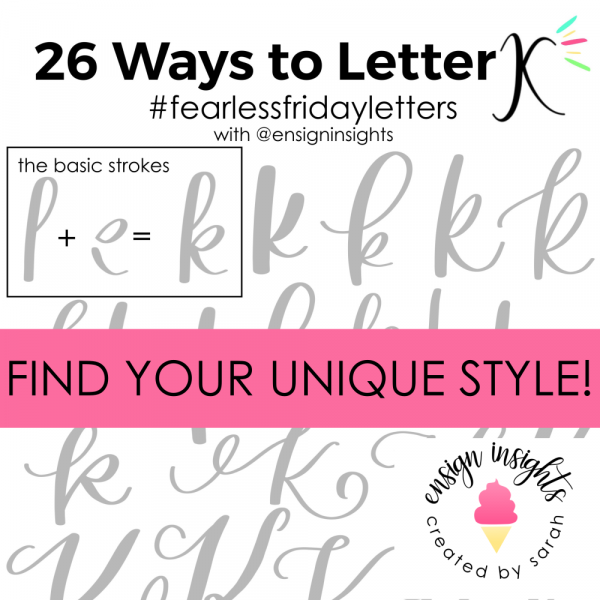 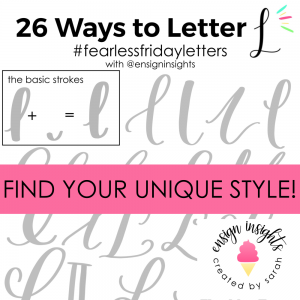 This is also just one sheet in my Fearless Lettering workbook which you can find among the rest of my products.